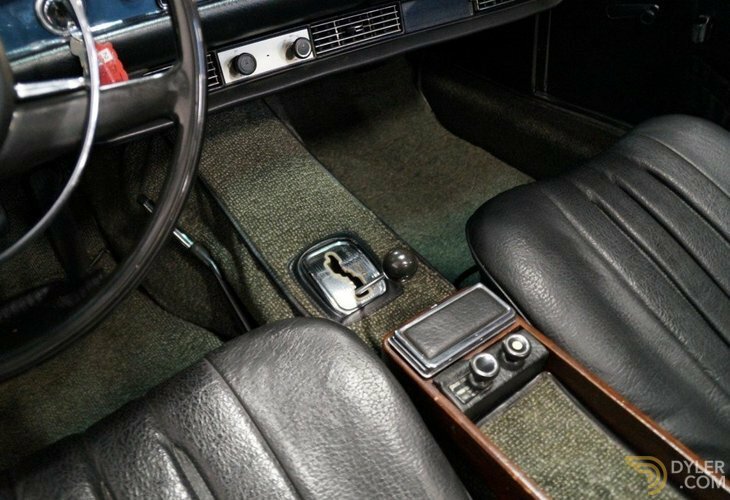 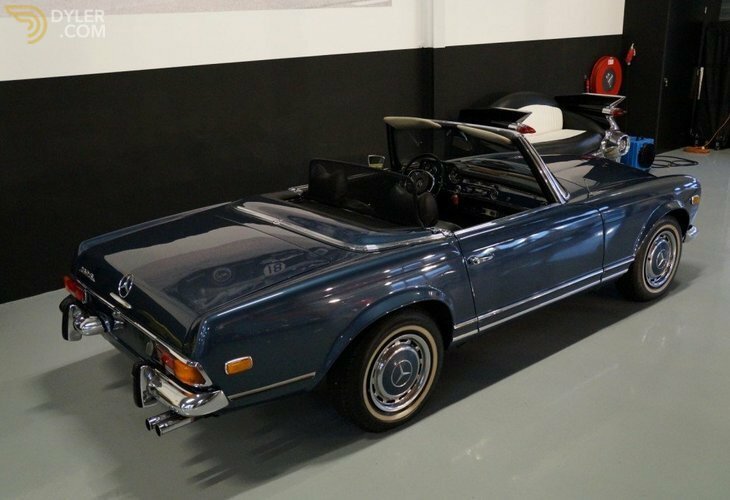 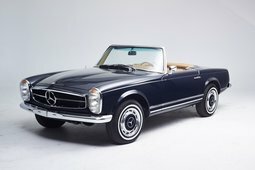 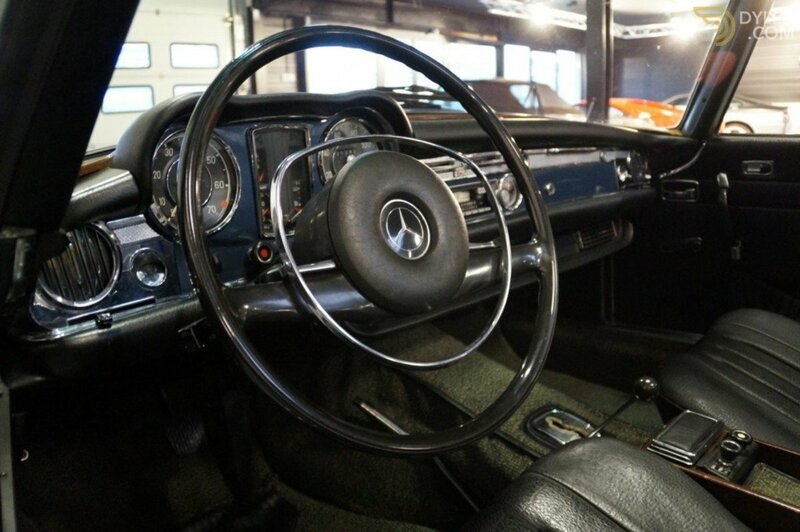 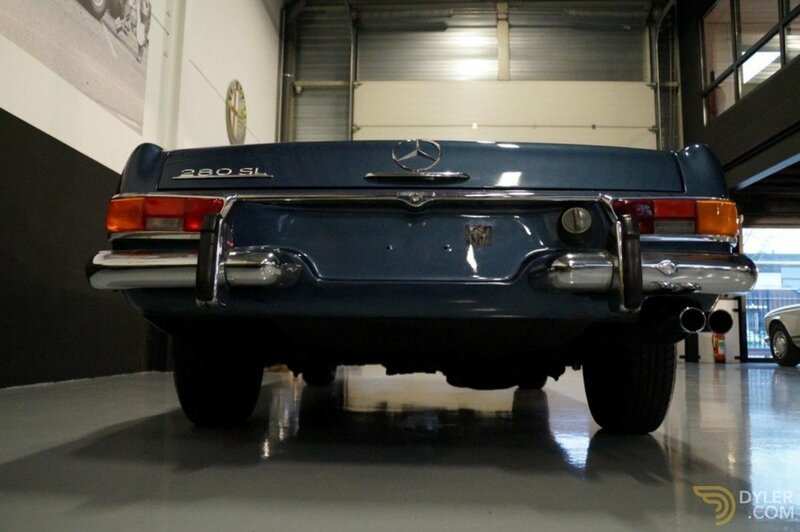 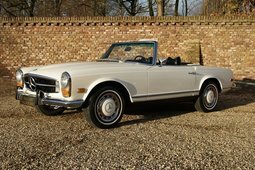 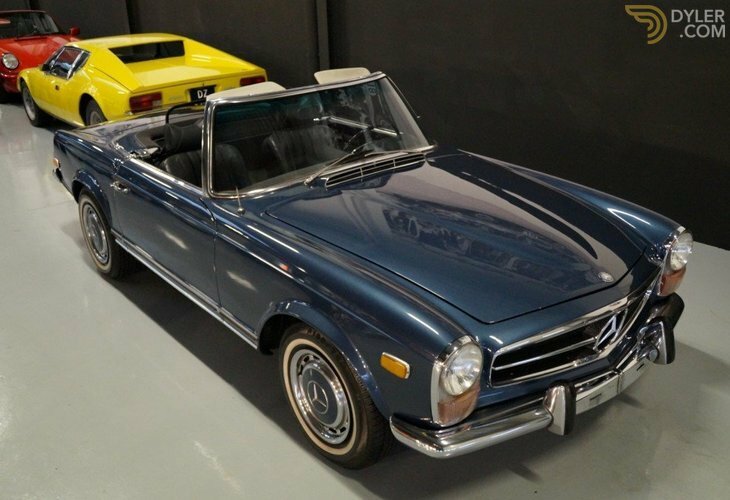 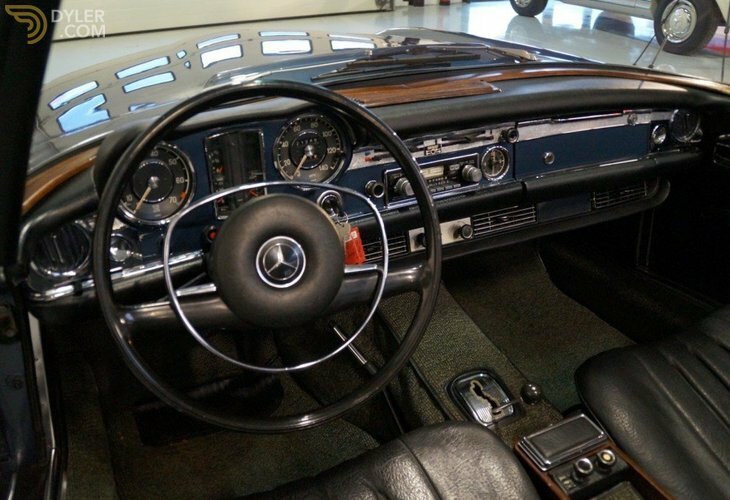 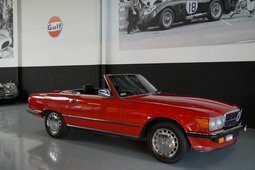 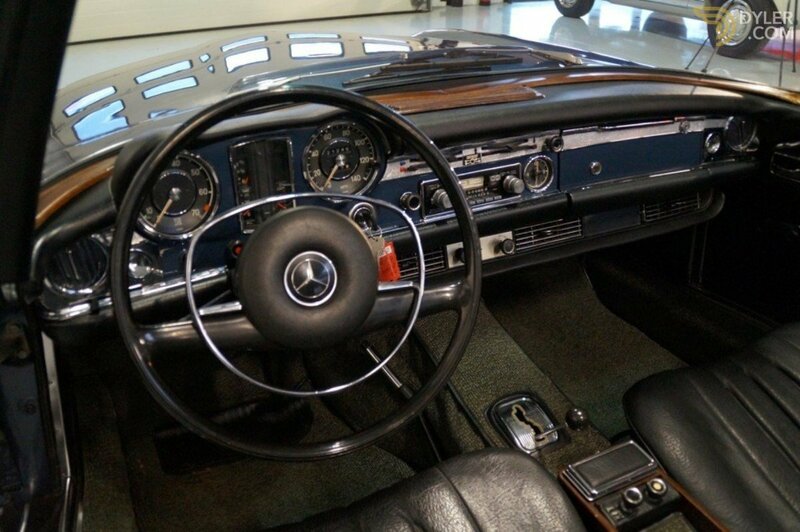 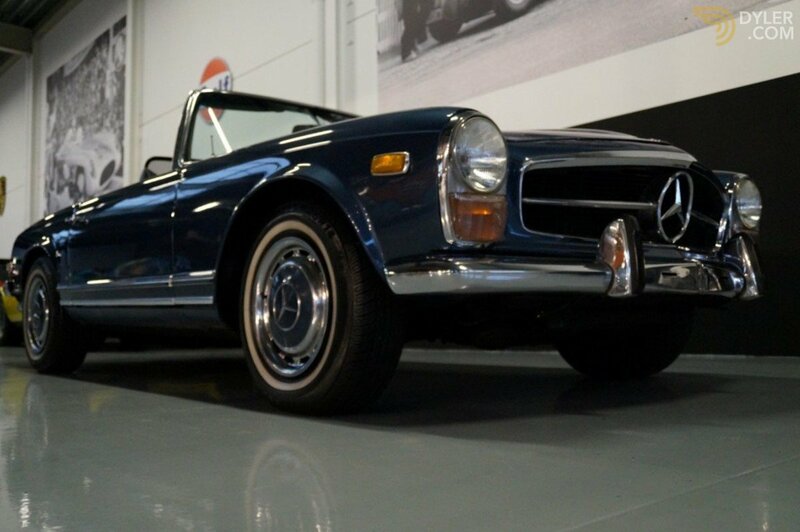 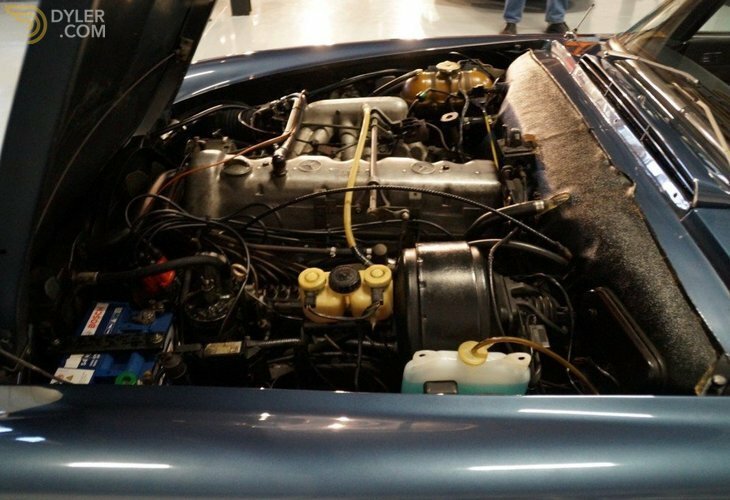 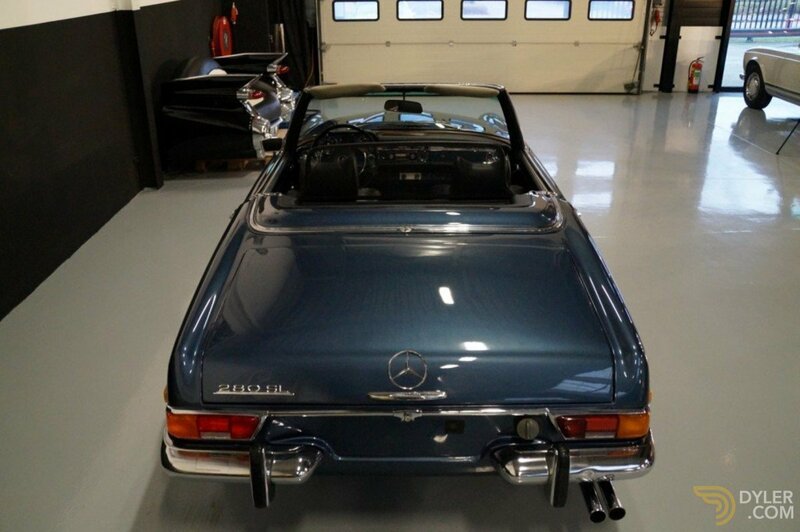 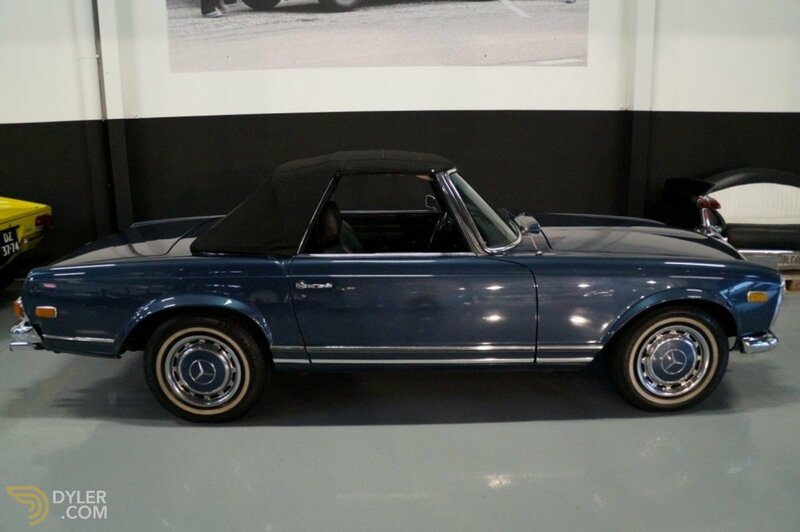 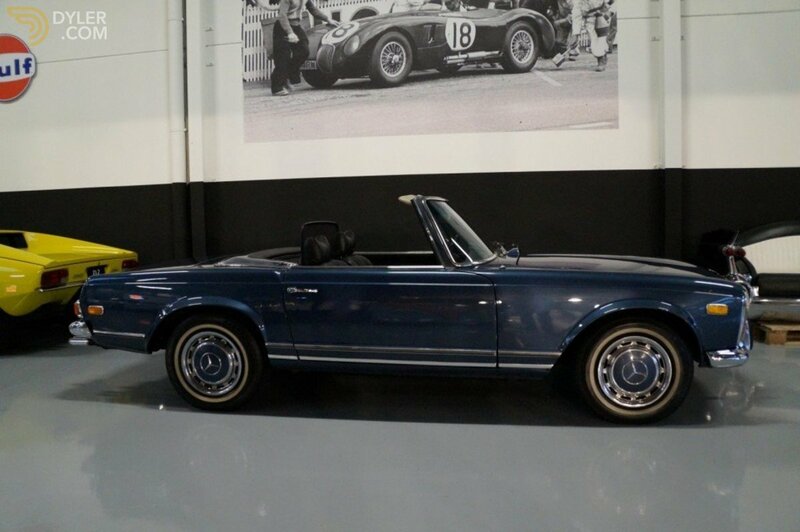 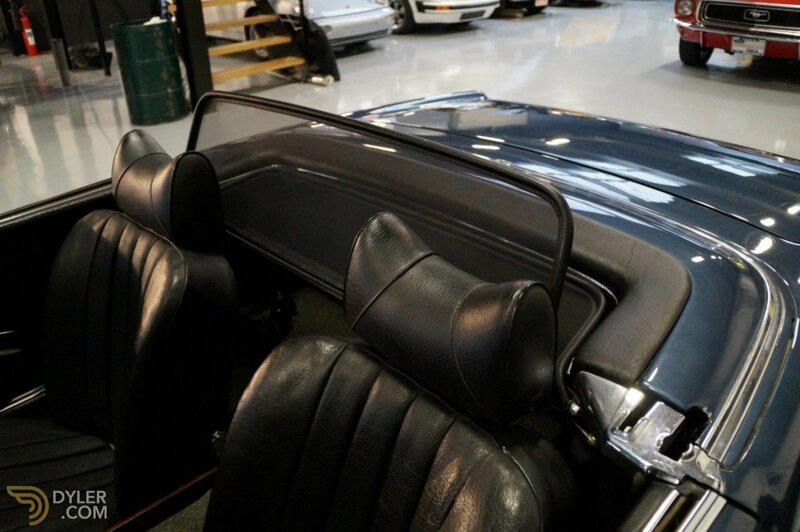 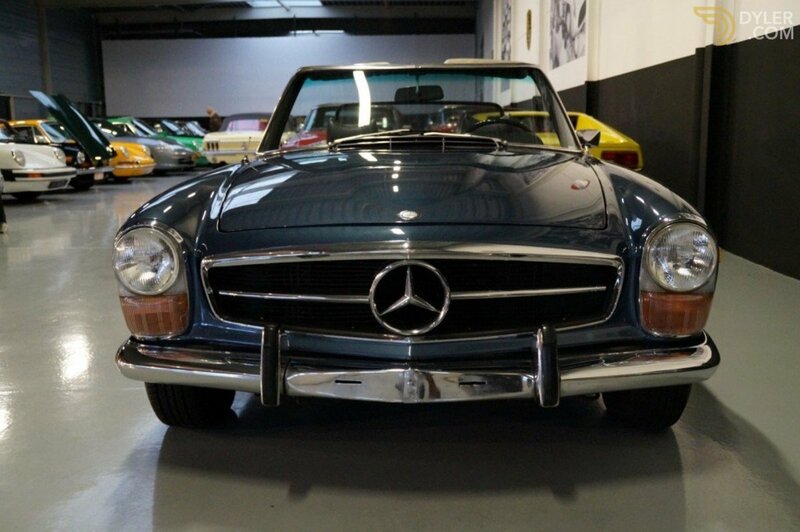 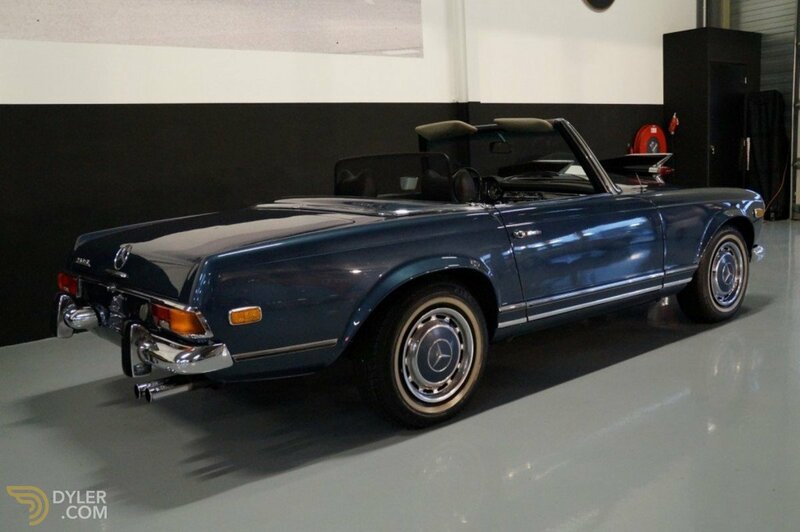 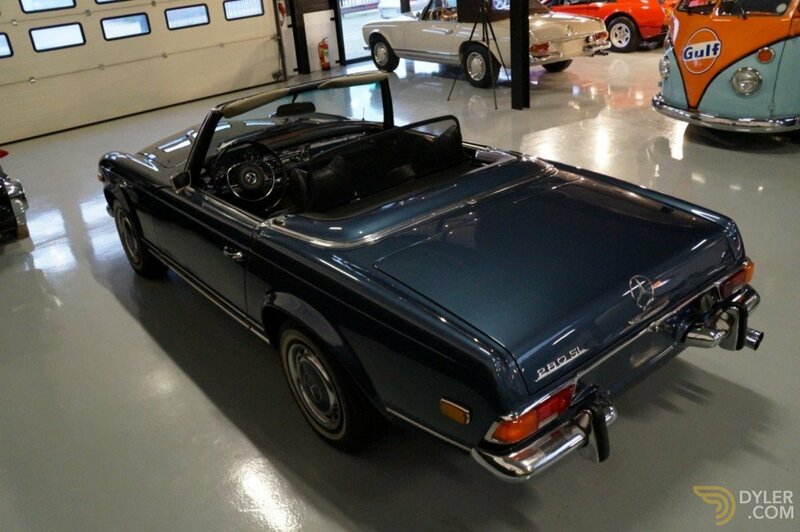 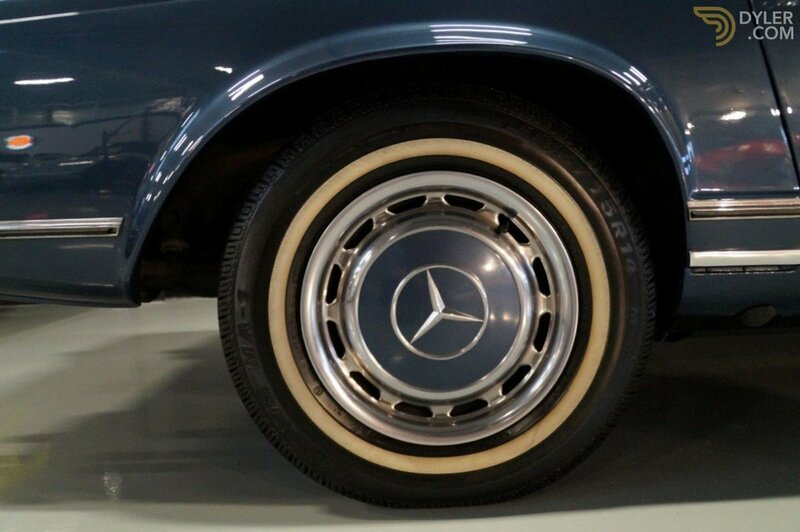 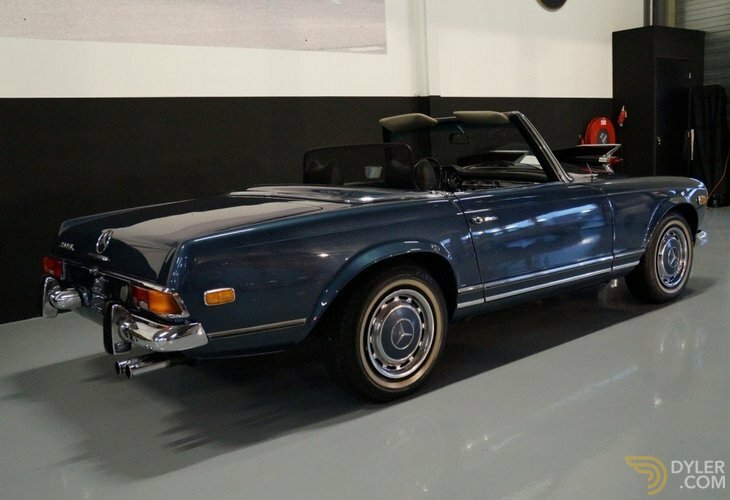 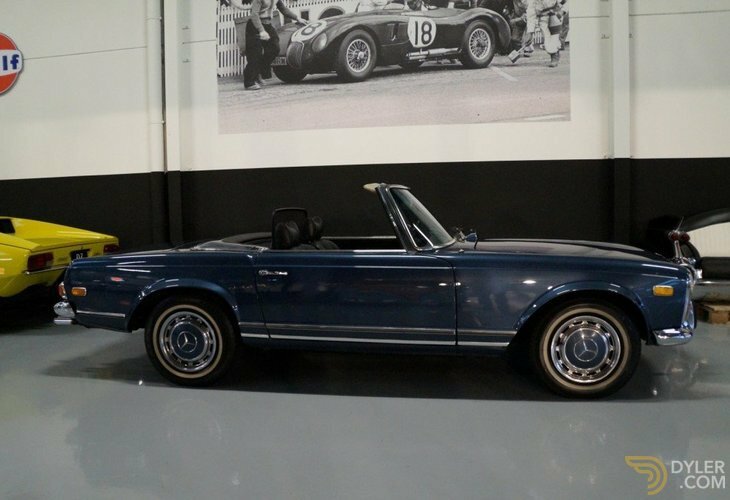 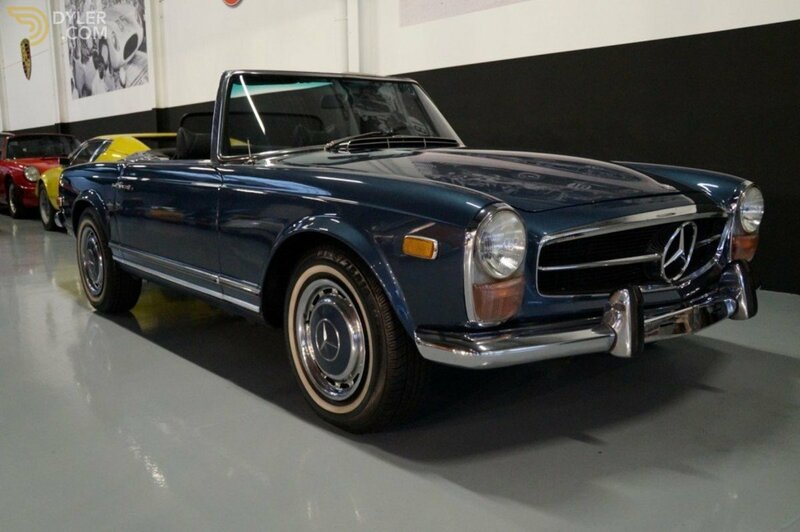 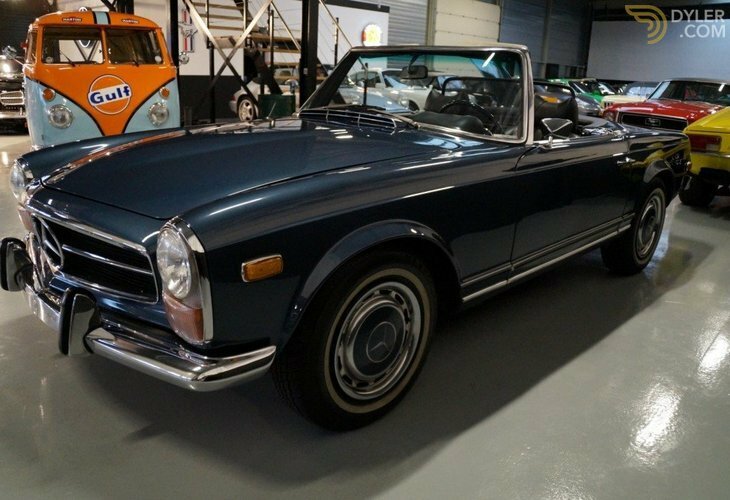 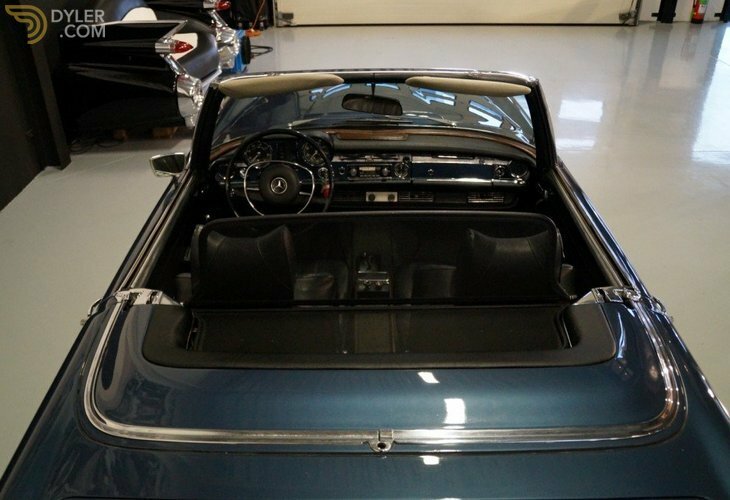 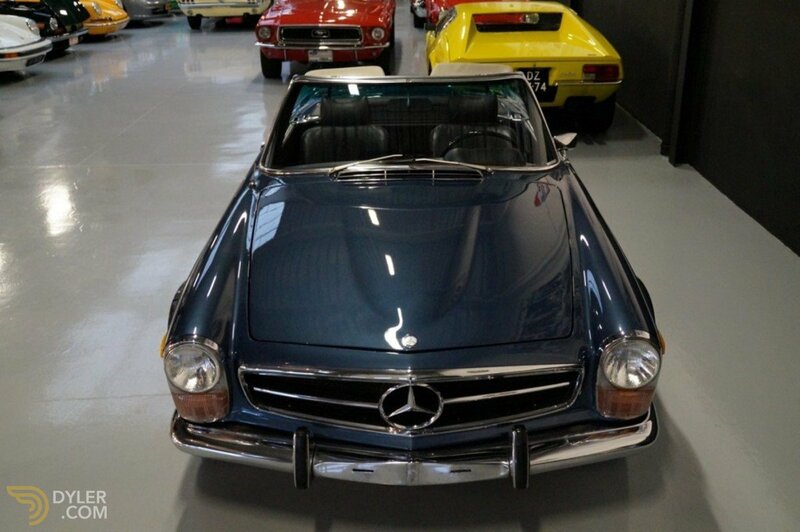 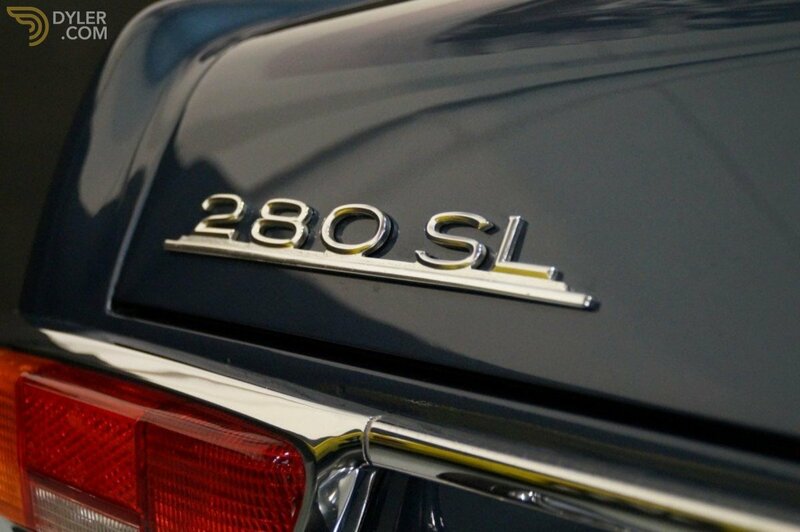 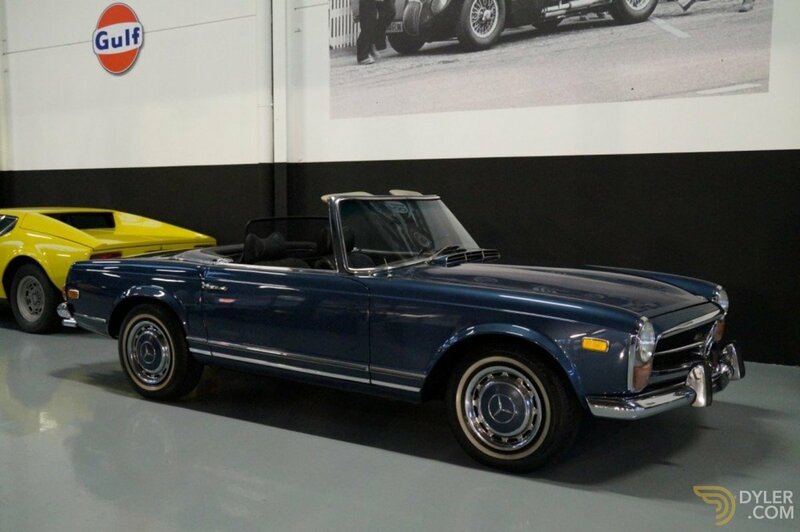 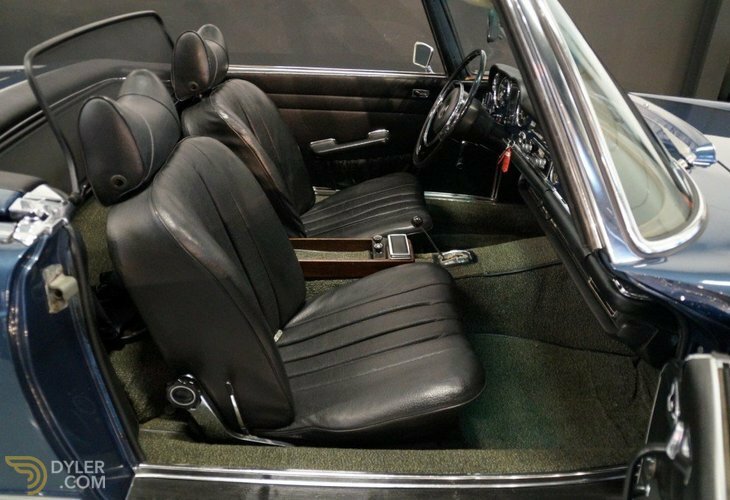 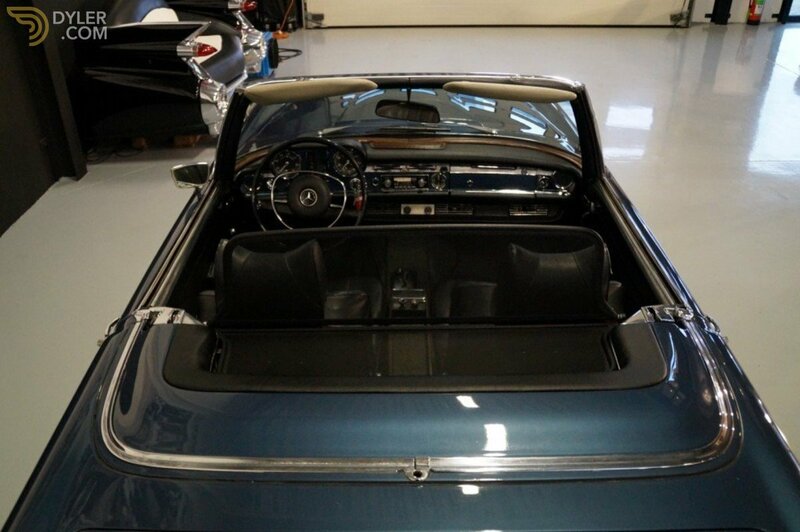 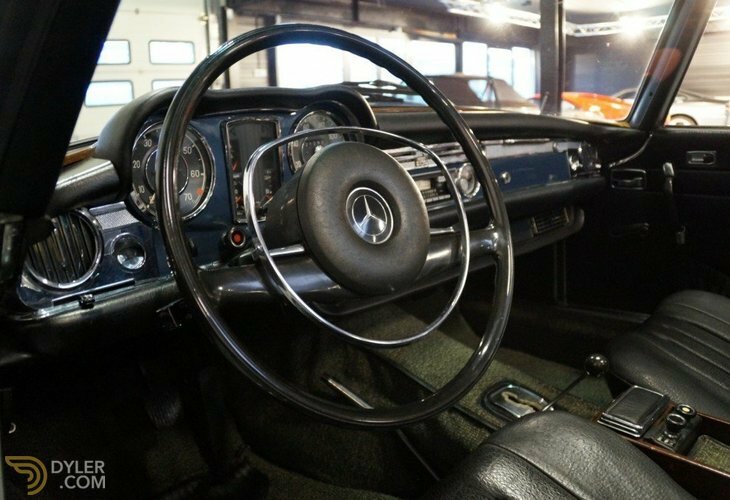 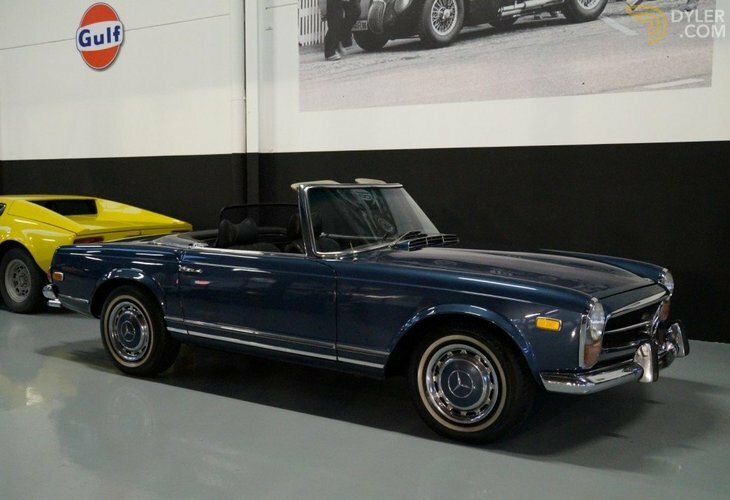 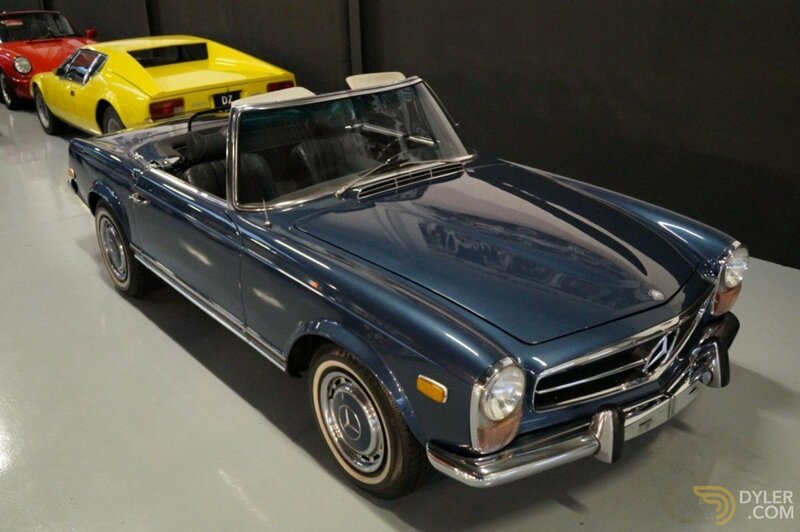 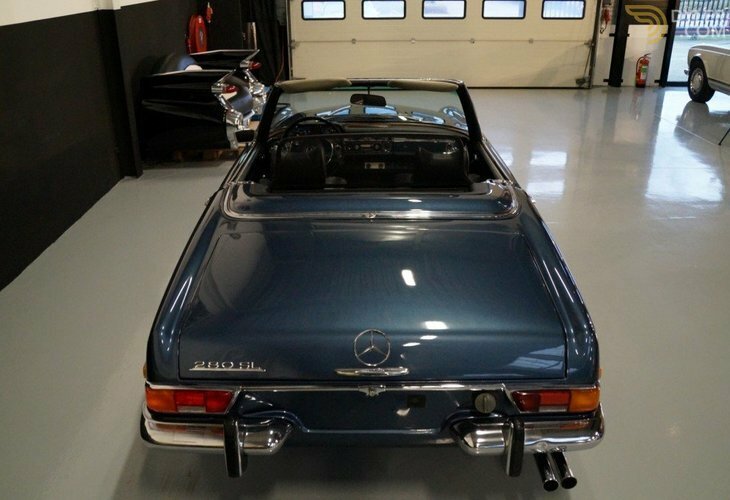 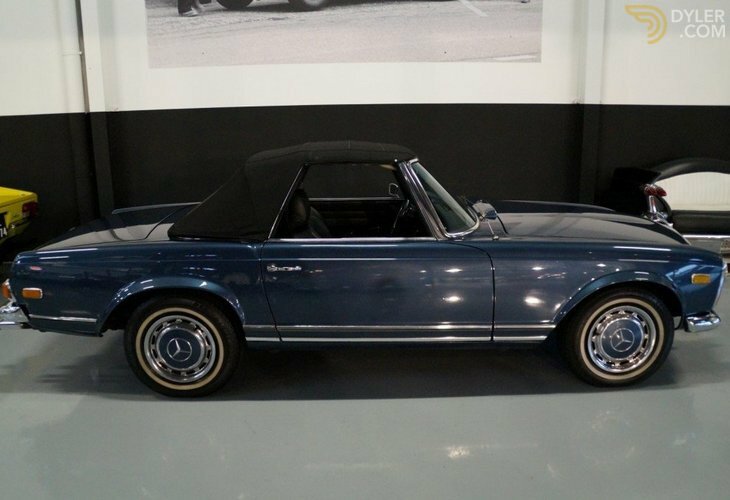 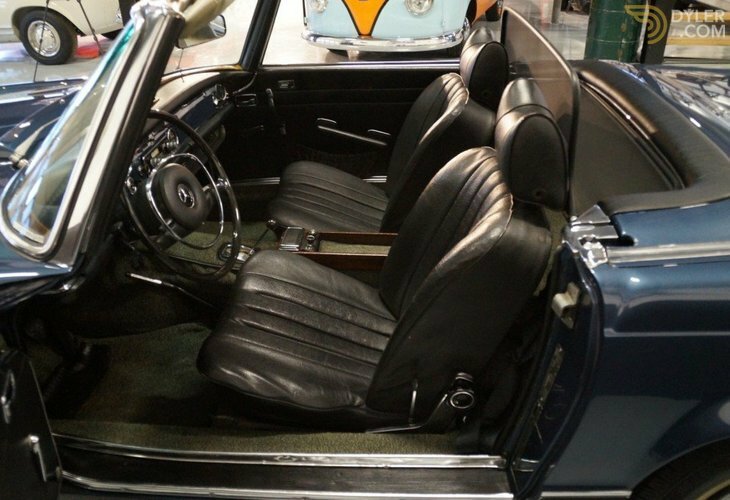 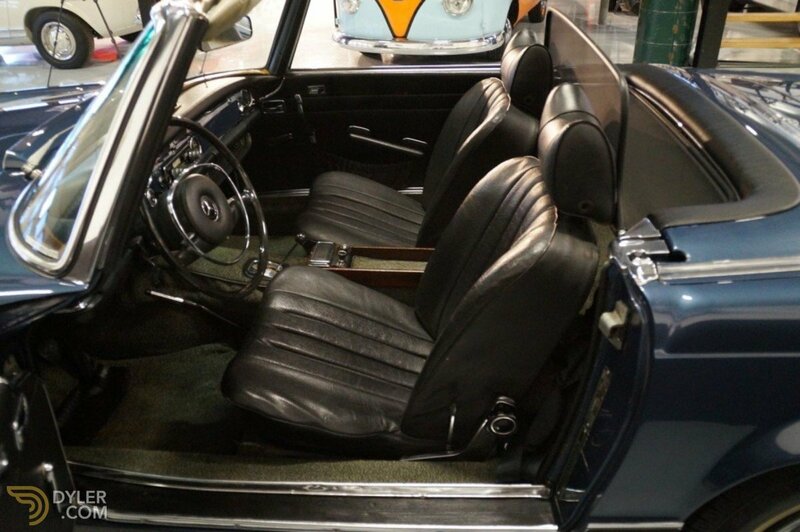 This matching numbers, 1971 Mercedes 280SL pagoda is in very good condition overall. 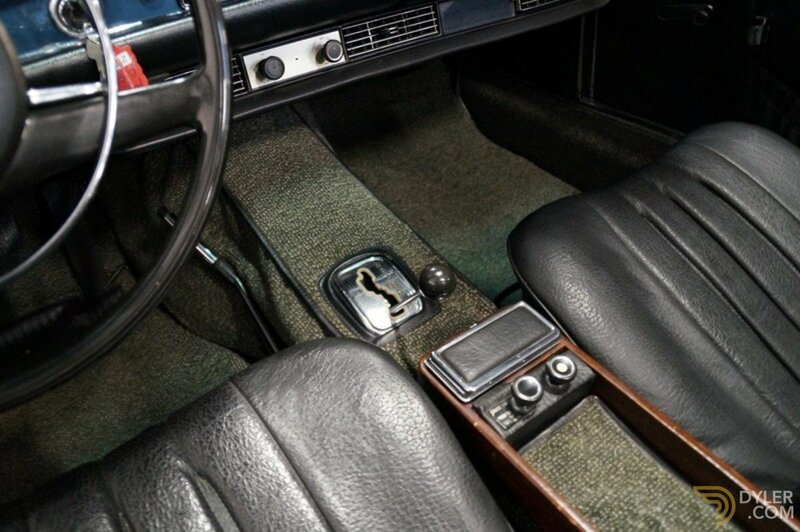 Not concourse but what we like to call a nice solid driver. Body and undercarriage are absolutely rust free. 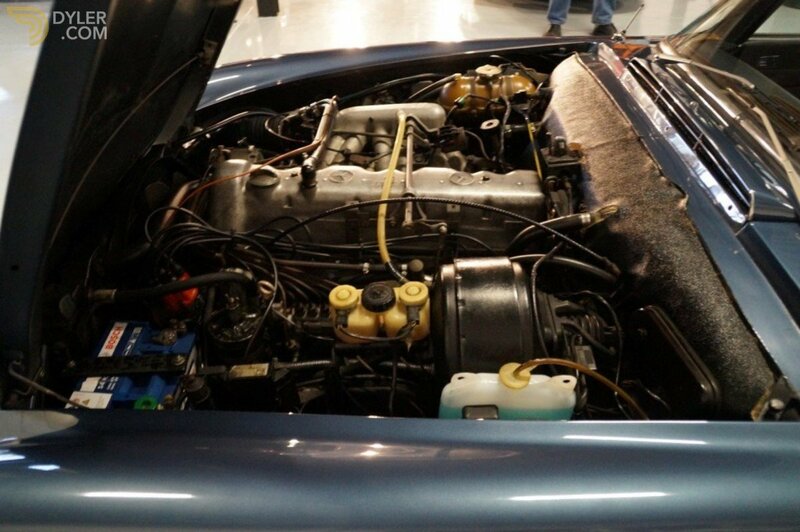 The 2.8 litre engine performs to its full potential and the automatic gearbox shifts perfectly. 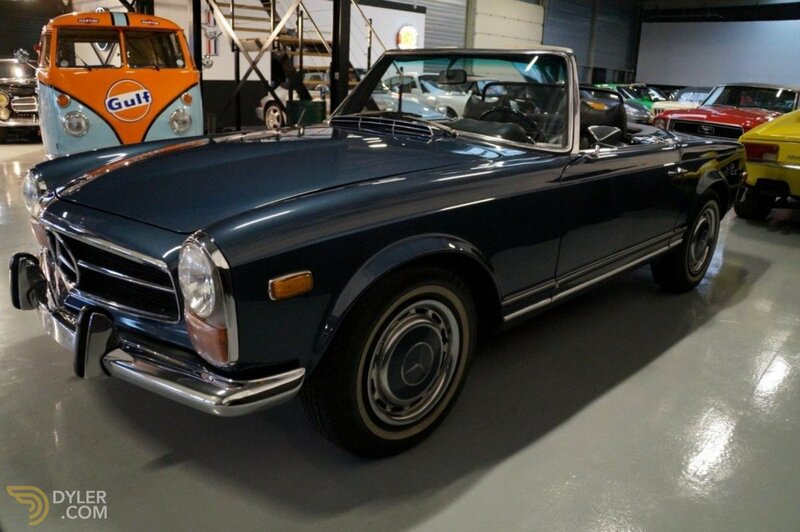 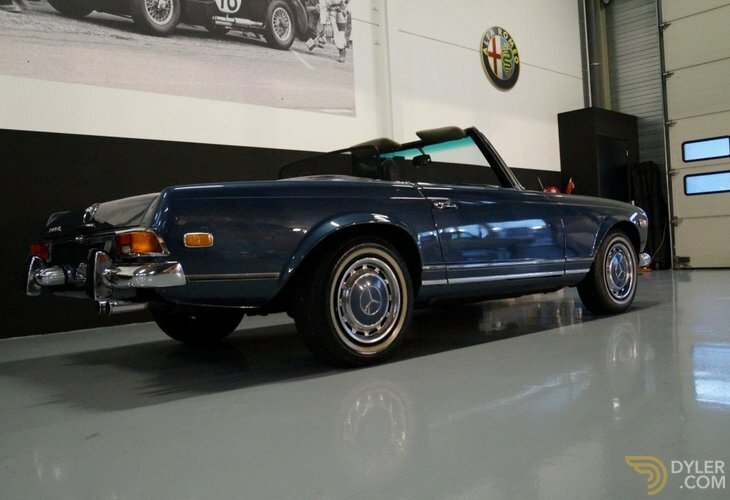 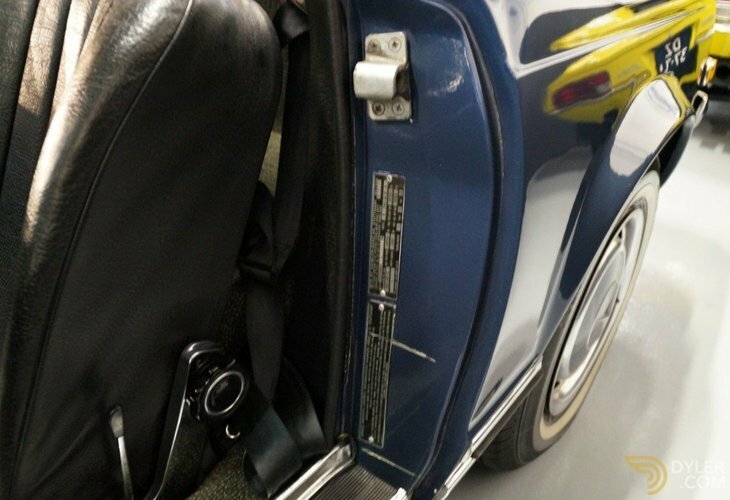 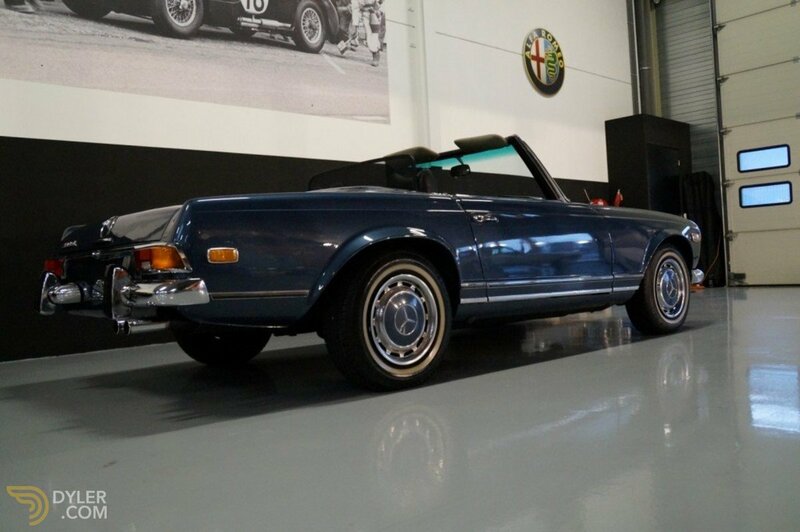 This pagoda has nice paint and all chrome trim is in good condition. 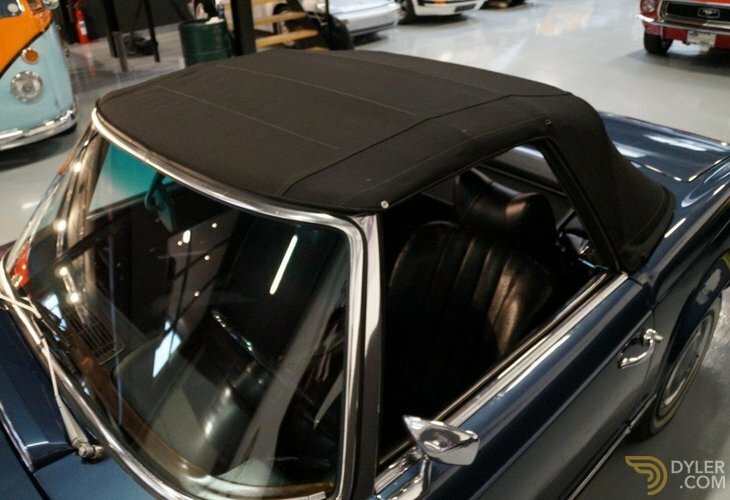 The soft top was renewed recently. 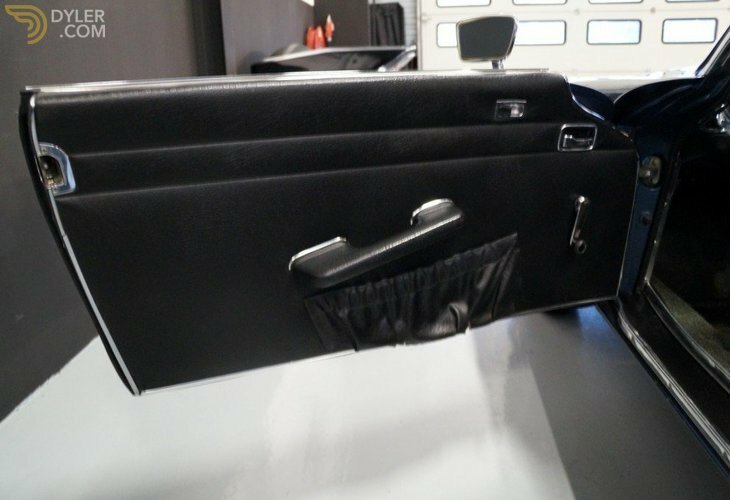 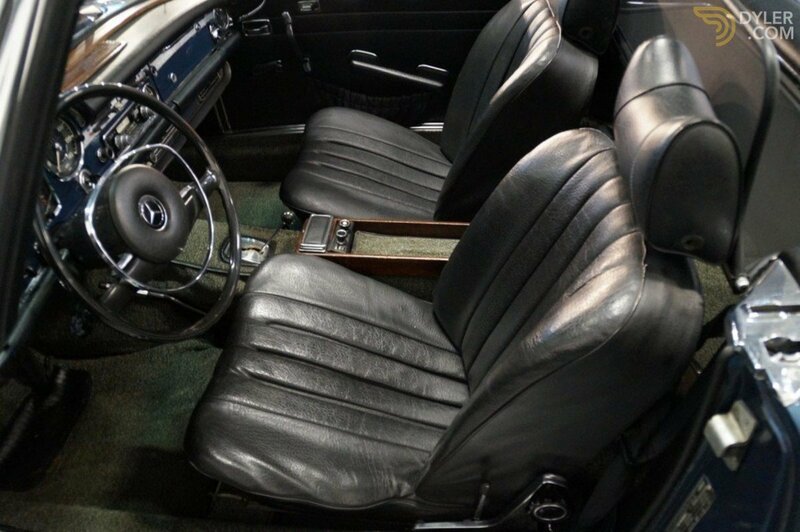 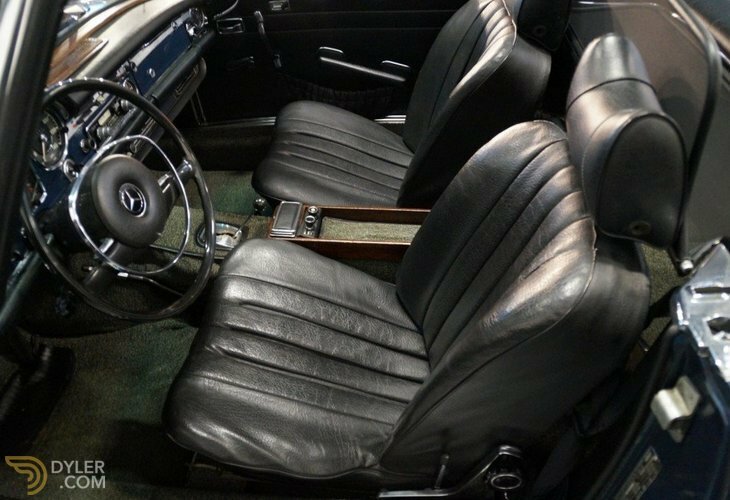 The full leather black interior is original and as new. meet our standards on behalf of our clients. 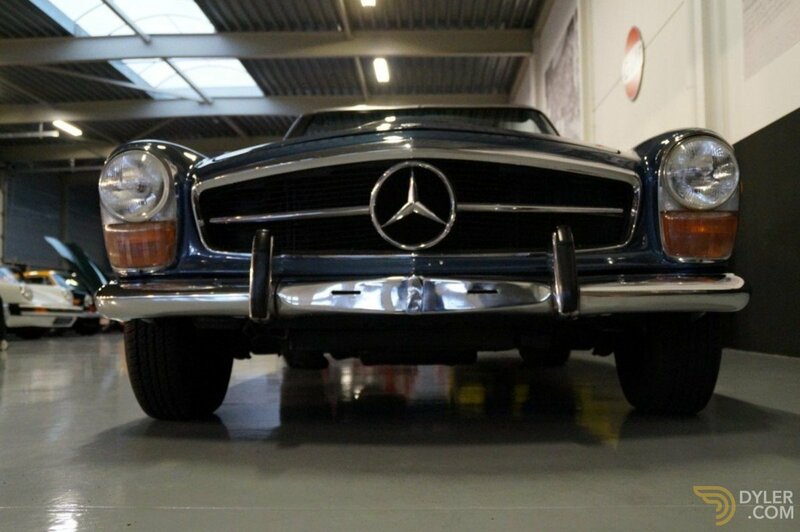 Legendary classics is based in Etten-Leur, The Netherlands, but we operate globally. 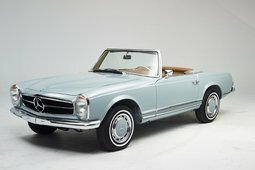 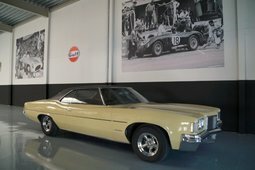 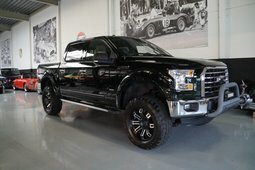 More Vehicles From "Legendary Classics"